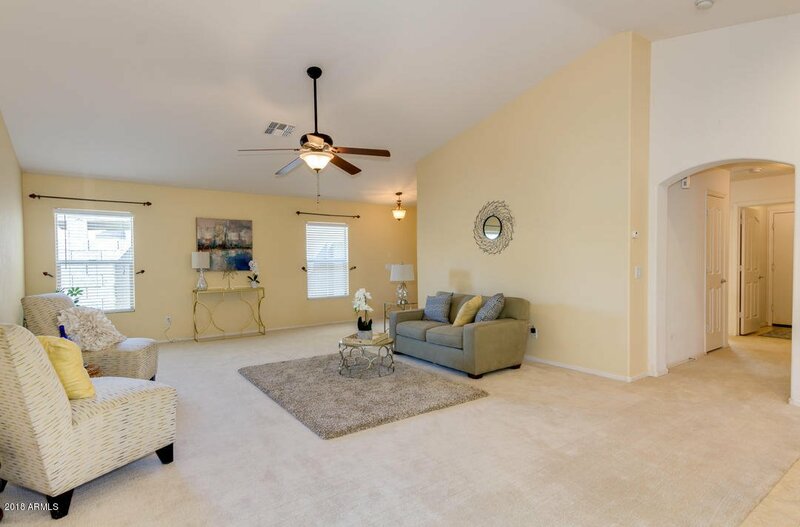 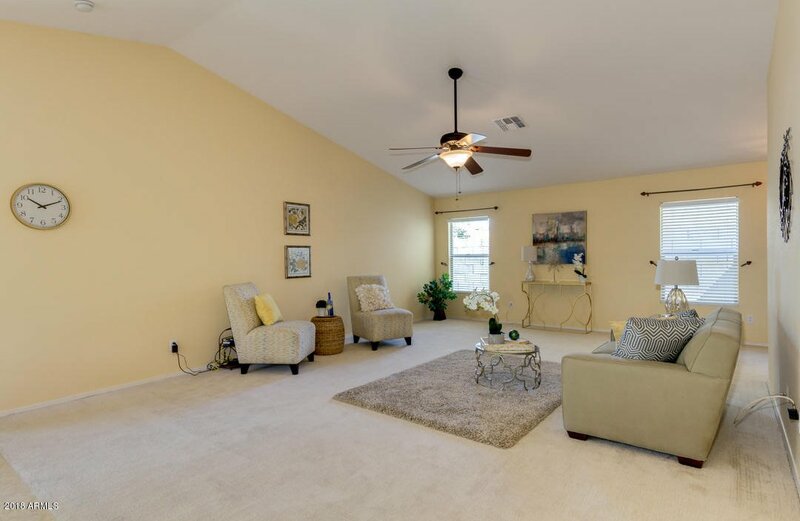 A true 4 bedroom home with master bedroom split floor plan! 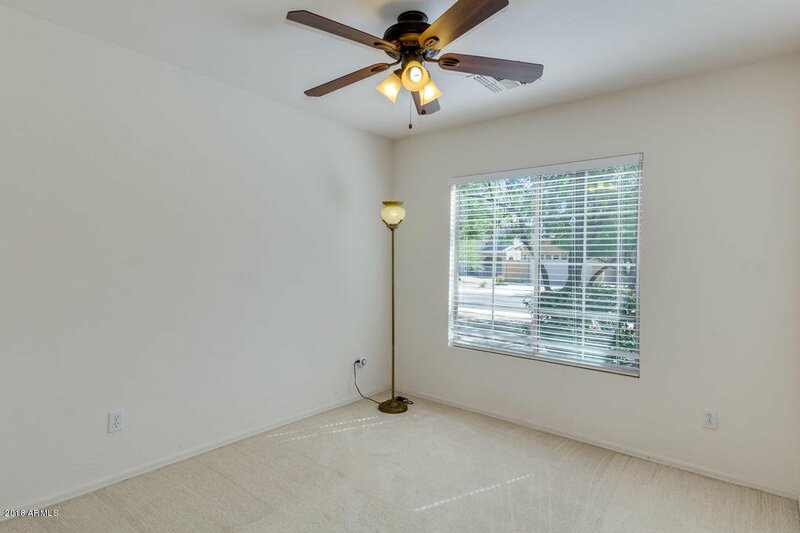 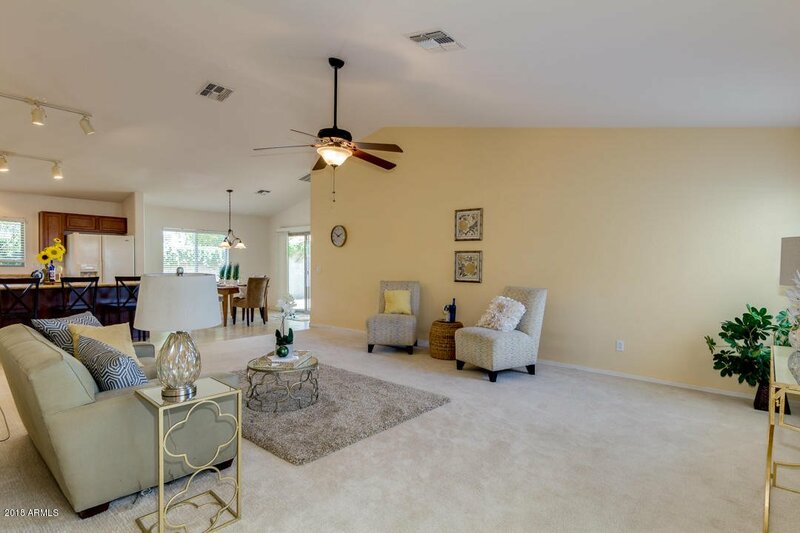 Well-cared for interior that includes neutral color palette, open floor plan, and vaulted ceilings for a large more open feel. 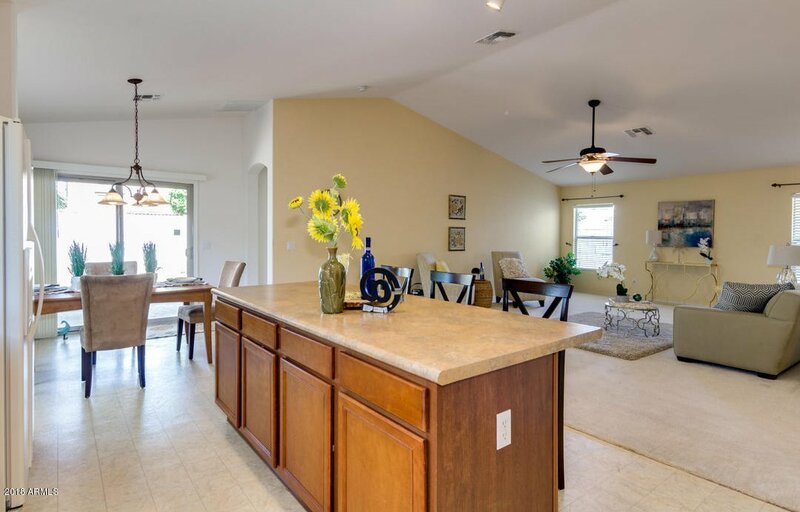 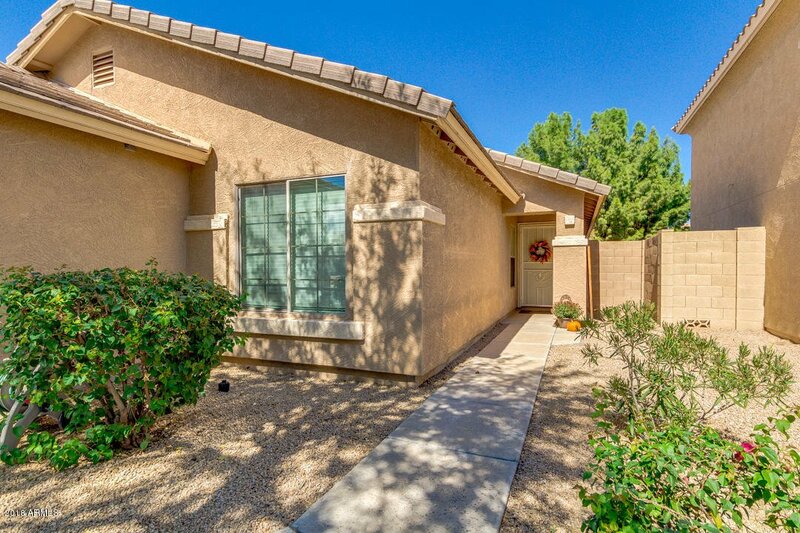 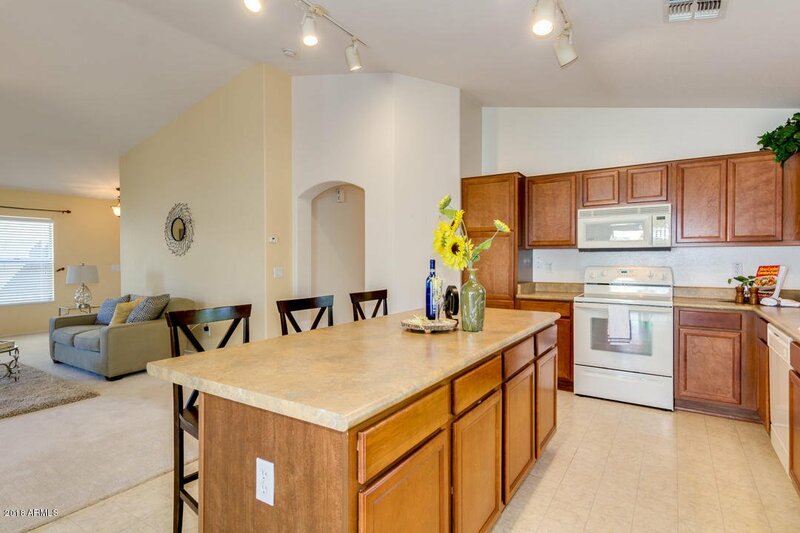 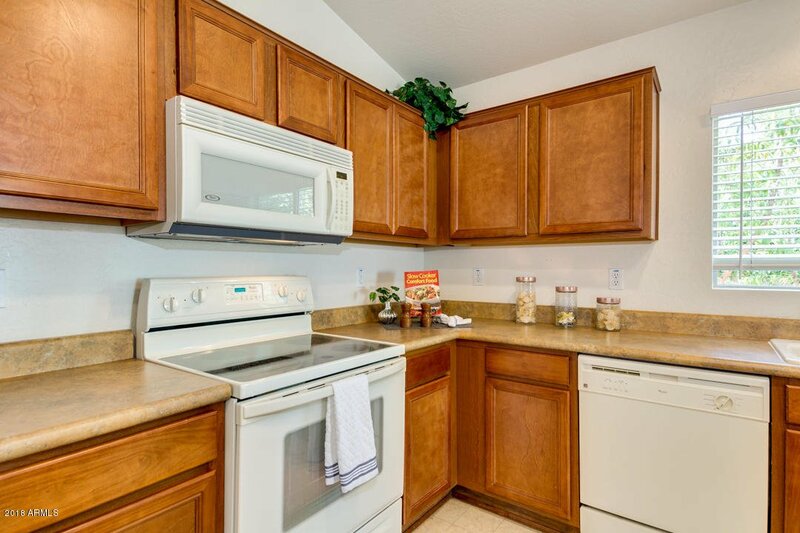 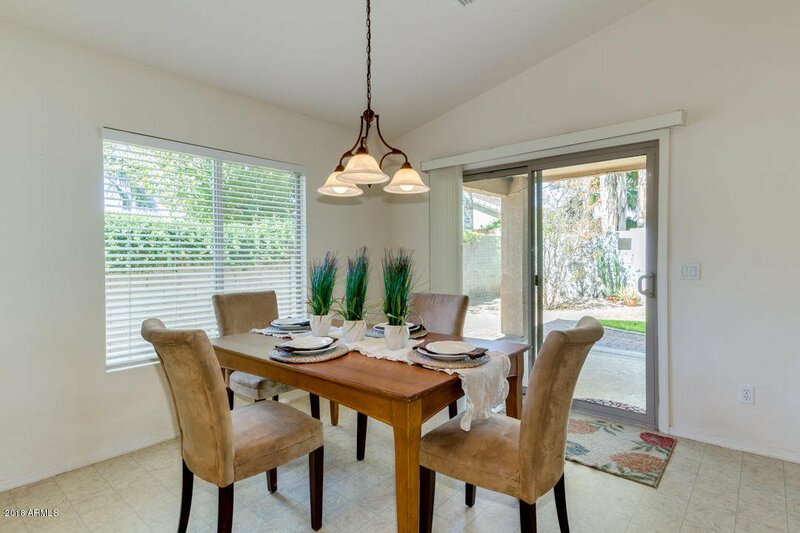 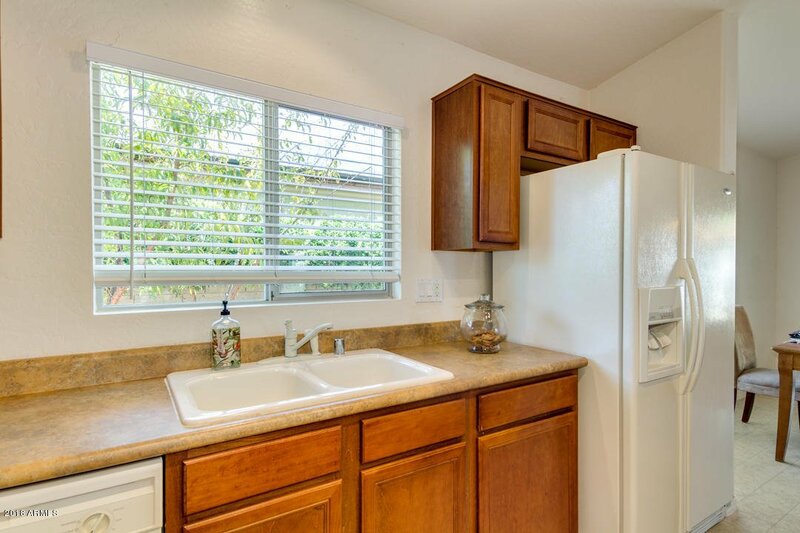 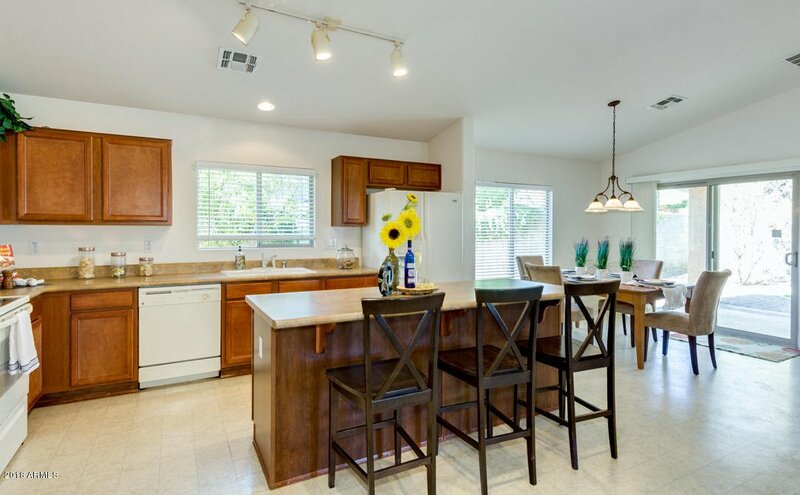 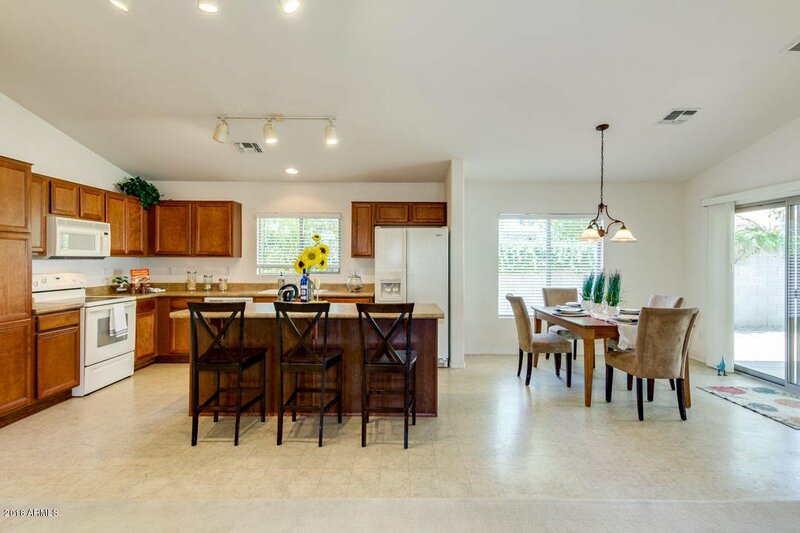 Beautiful kitchen offers pantry, white appliances, HUGE kitchen island and maple cabinetry. 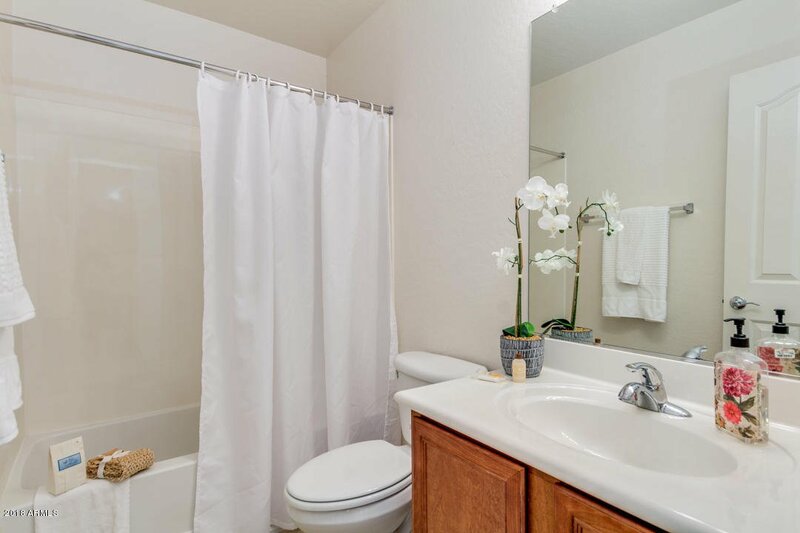 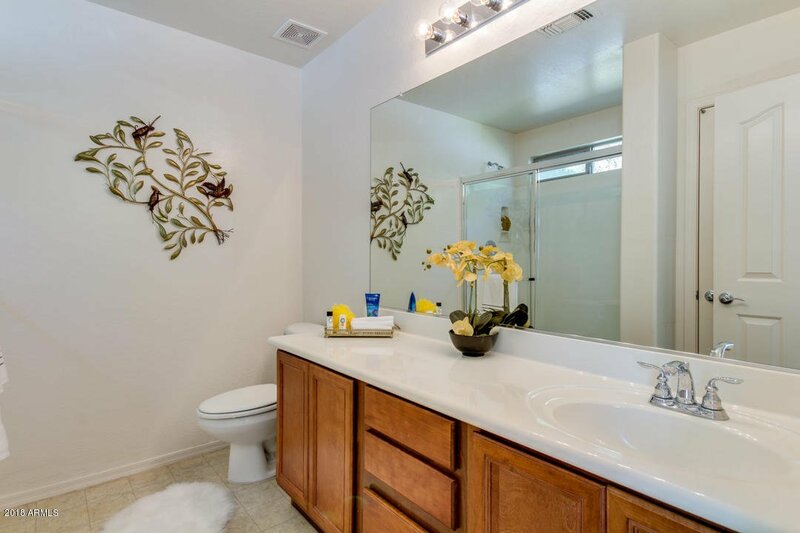 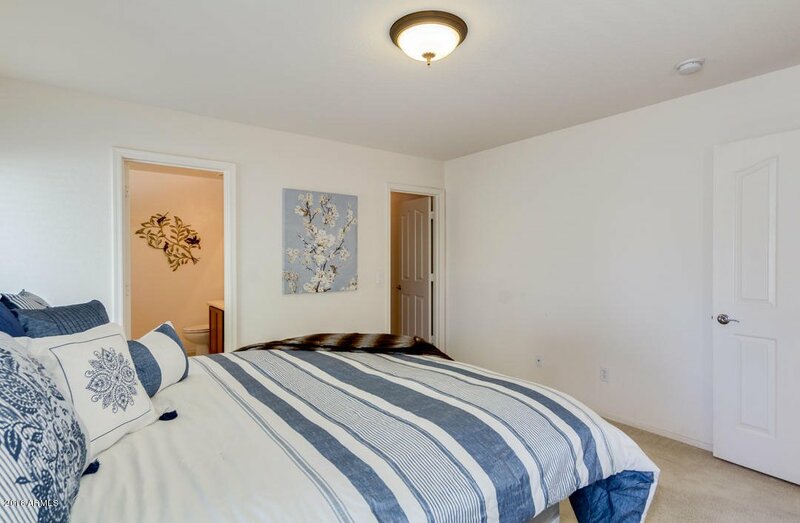 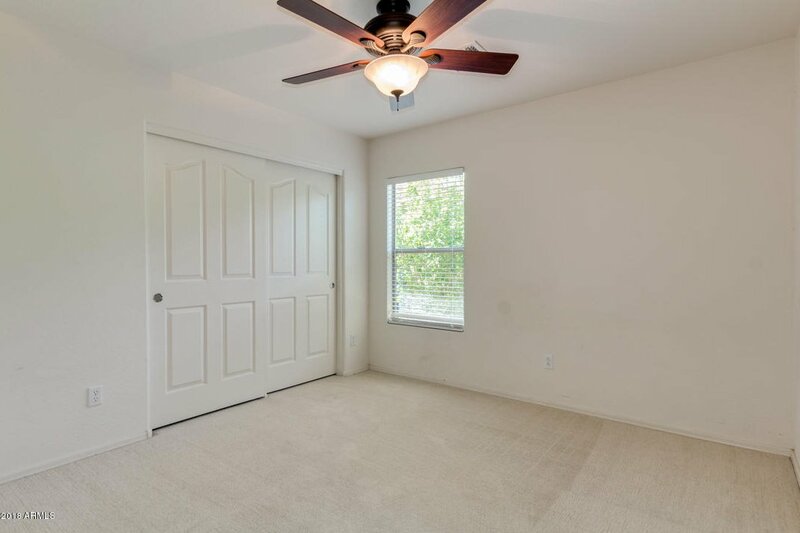 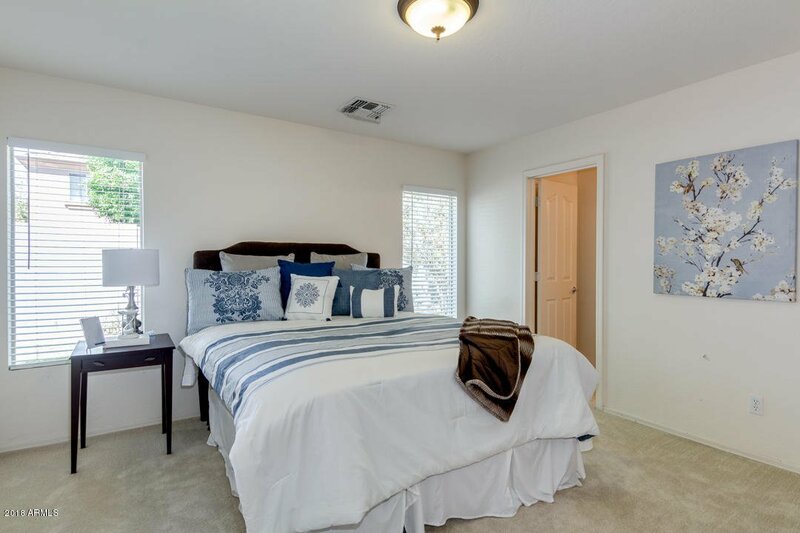 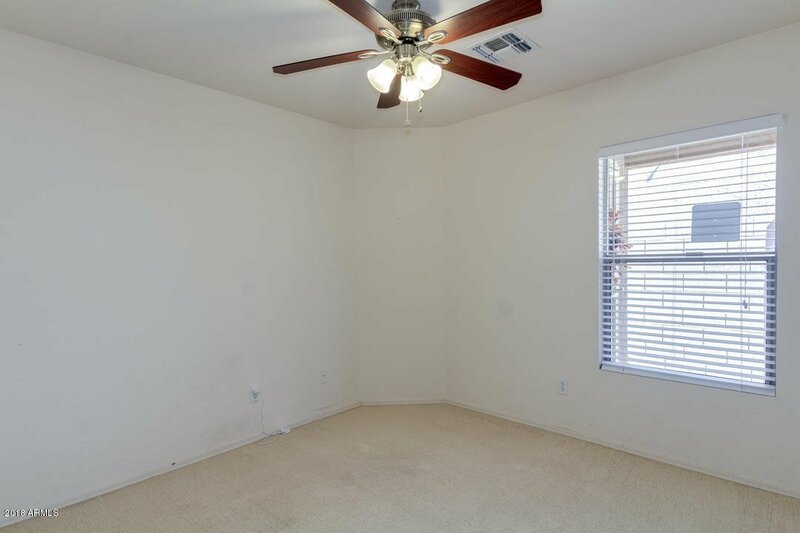 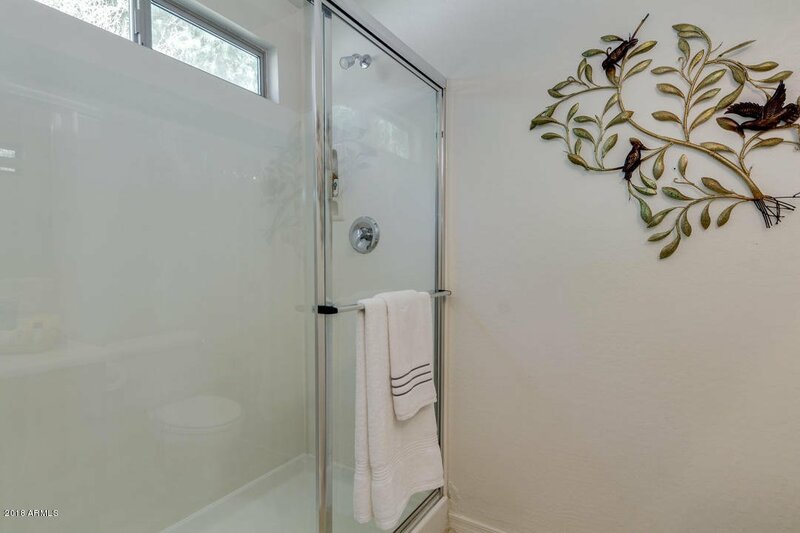 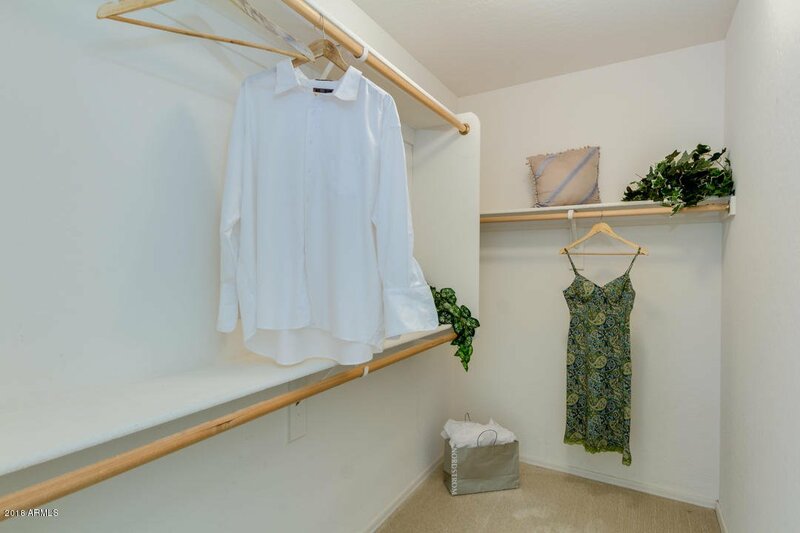 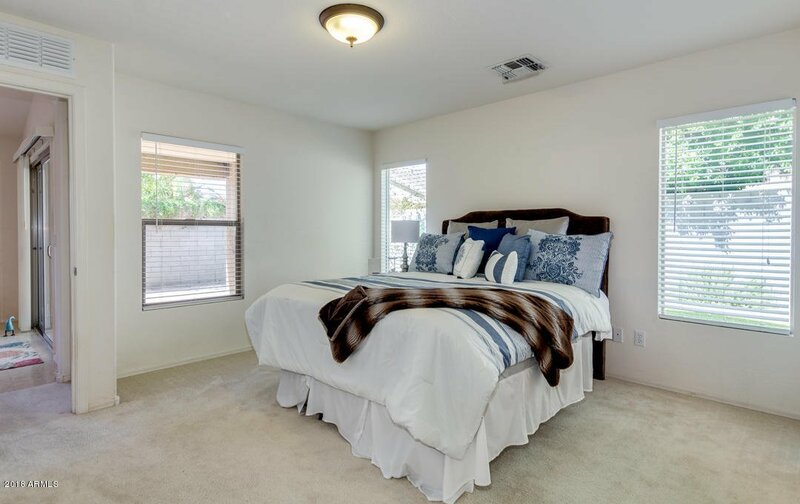 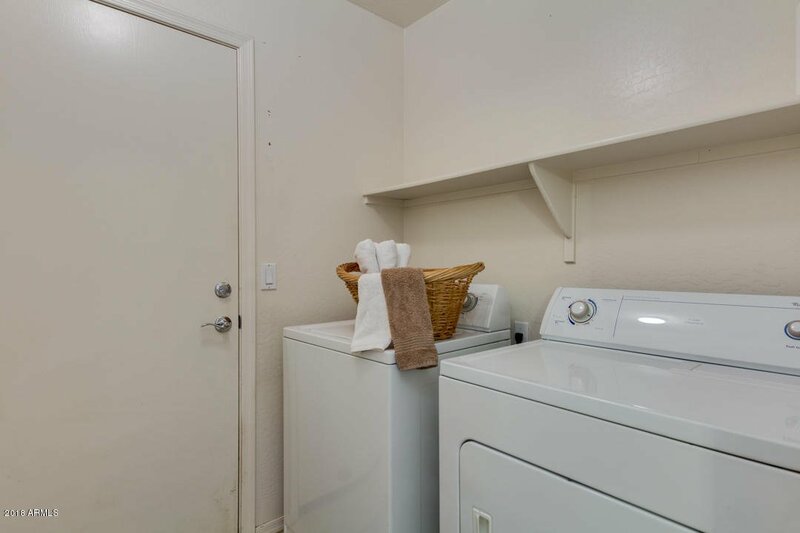 Master bedroom has walk-in closet and gorgeous bathroom. 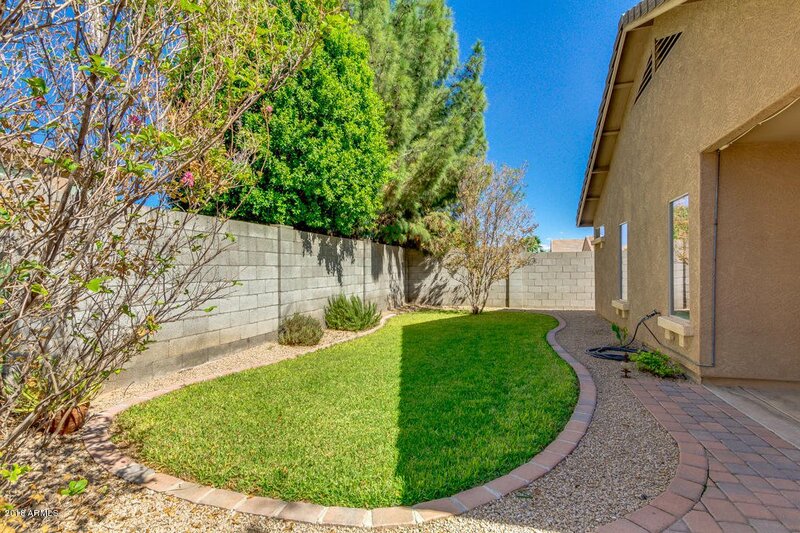 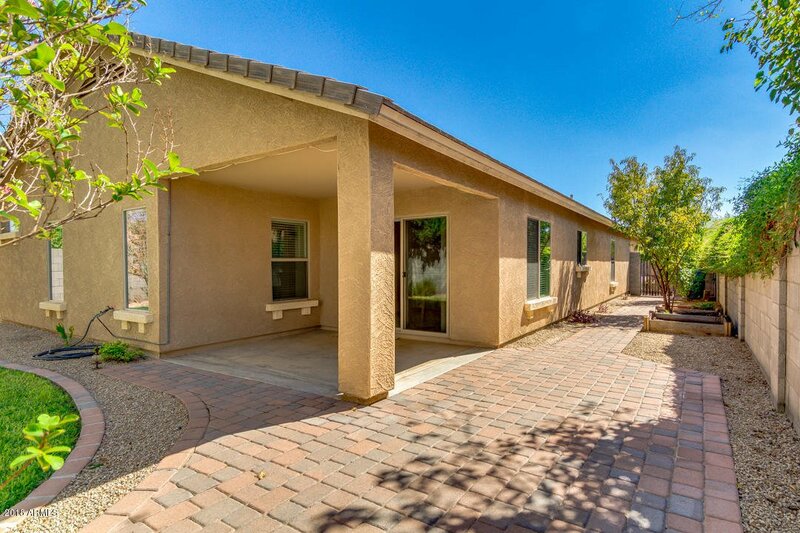 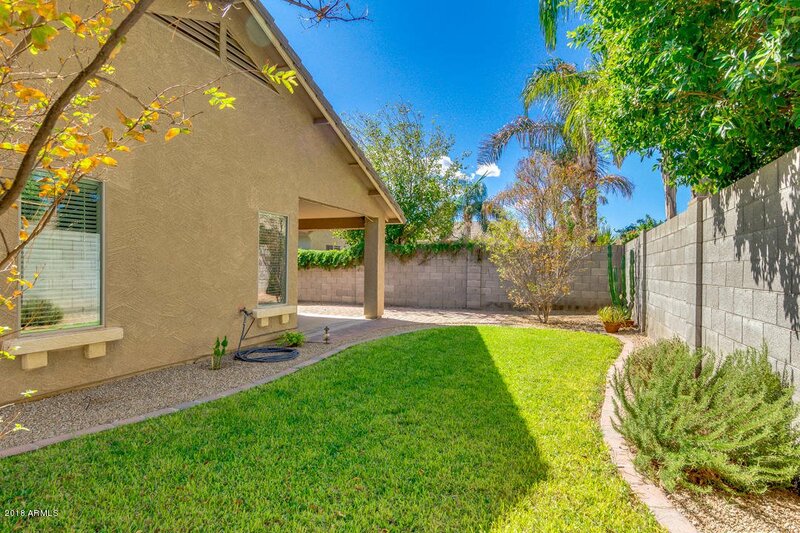 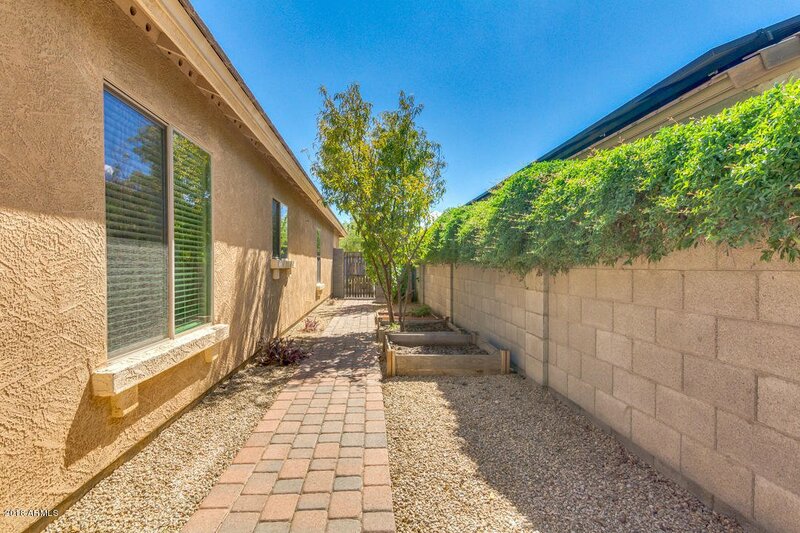 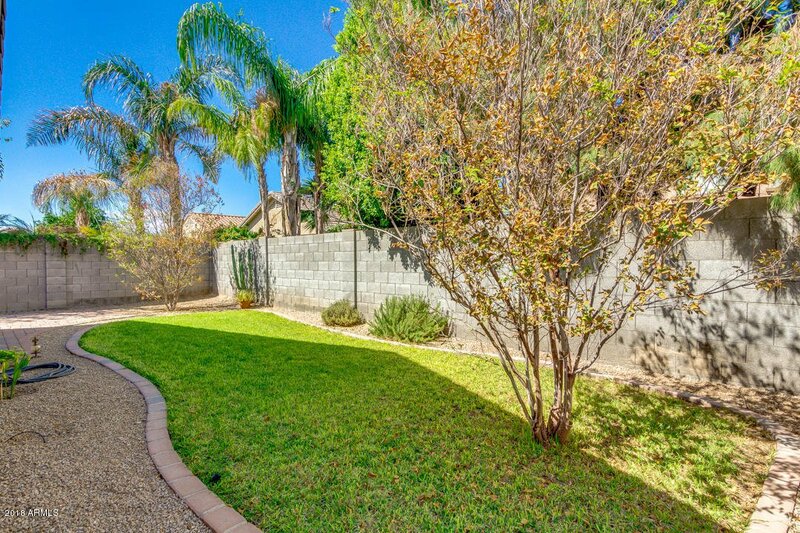 This private backyard features a covered patio, lush grass and mature landscaping, and well appointed pavers. 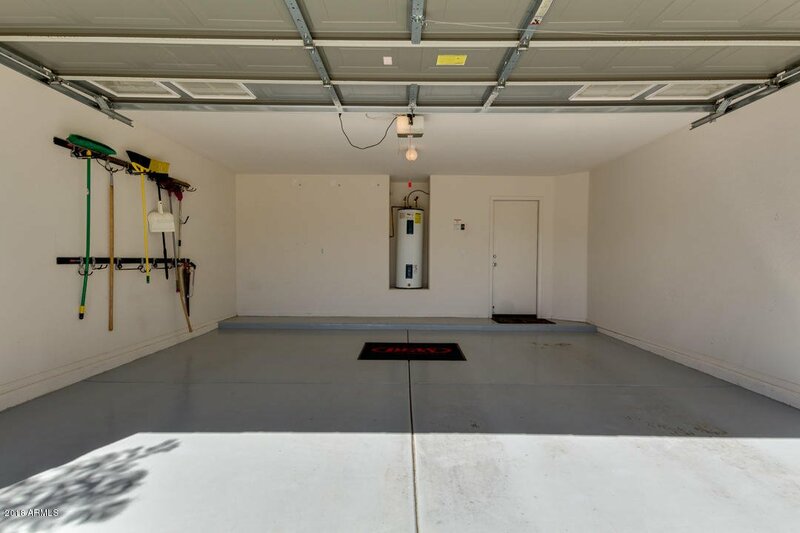 Garage has epoxy floors. 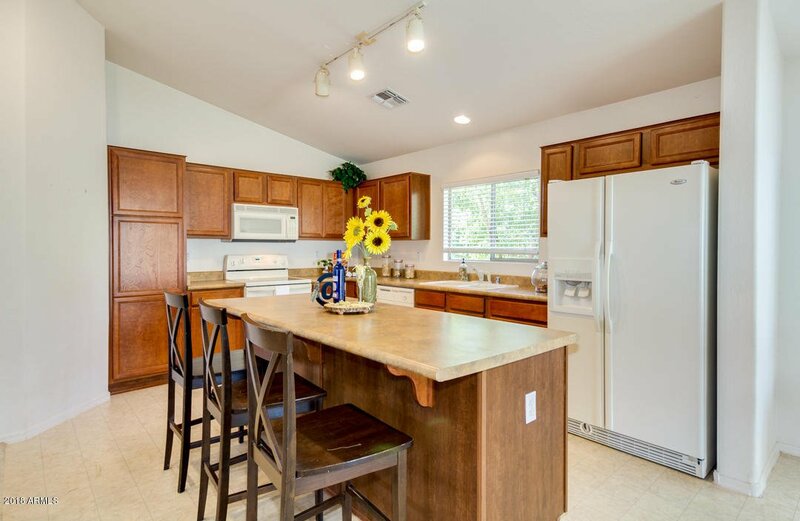 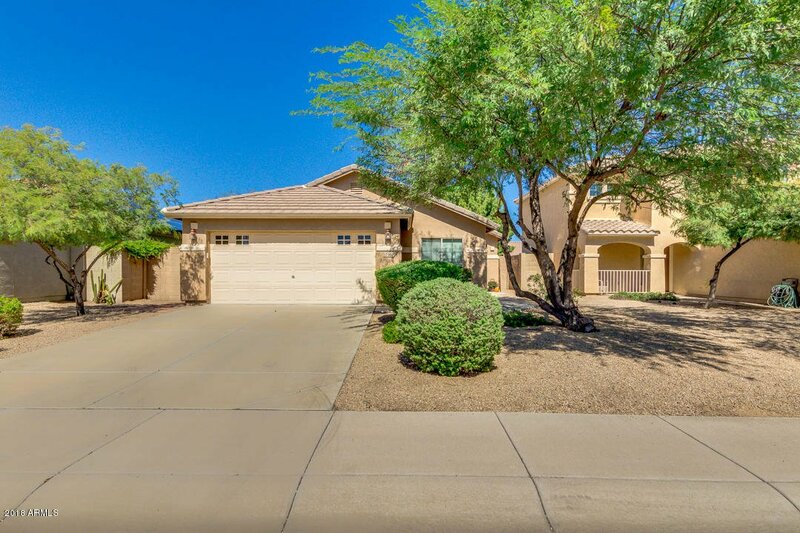 Sierra Montana subdivision has 40 acres of grass area, 140 acres of open spaces, 4 miles of dedicated walking paths, plus nine playgrounds with tot-lots, picnic areas, and basketball courts. 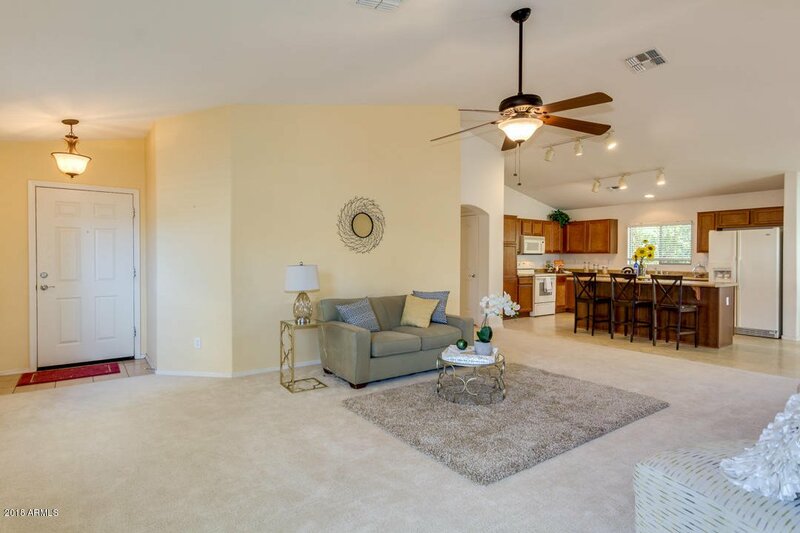 At the center of the community is Sierra Montana City Park which features a Recreation Center, ball fields, and volleyball court.